Durham, DH - Simply Pets Online has released a new product on the large shopping marketplace Amazon. 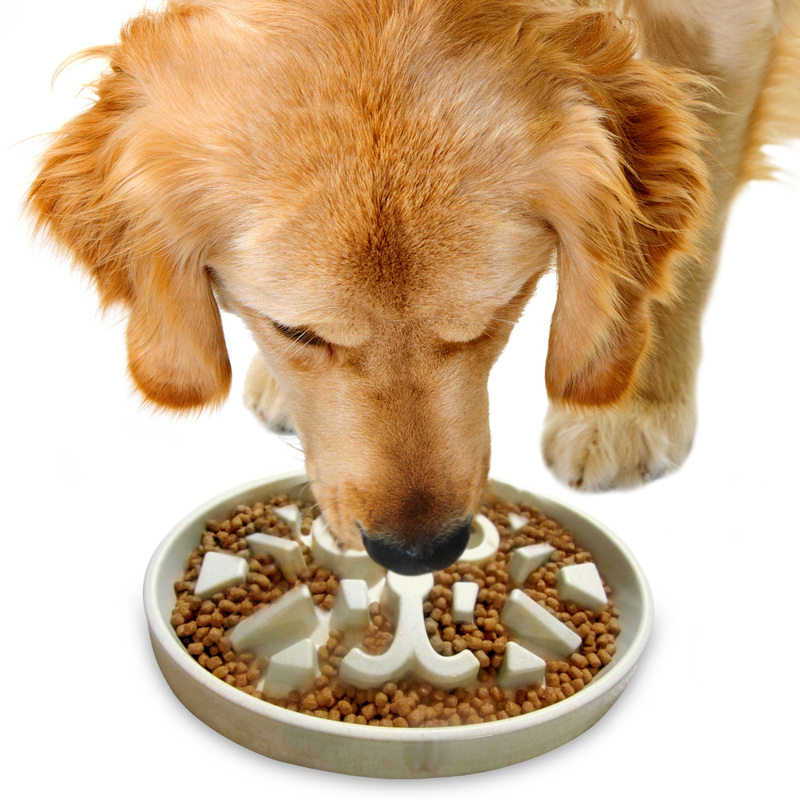 The product named Slow Feed Cat Bowl is a tool to deter pets from eating their food too rapidly. The feeder bowl is able to do this because of its tested design. According to the pet website these ailments could include “choking, vomiting, gastrointestinal discomfort and food bloat, which can occur from gulping food and swallowed air and is potentially life threatening.” The owner of the slow feed cat bowl can help prevent their pets from suffering from these ailments. The pet website would additionally mention that, “pets who gulp their food might also not feel their satiety and thus, have an increased desire for more food, at least in the short term.” This shows how the slow feed cat bowl helps to prevent overeating since its lessens gulping down of food. According to Simply Pets Online, in the long term, the cat bowl can reduce the likelihood of obesity because the pet would be eating less than normal. The slow feed cat bowl is similarly made with a clever puzzle design that allows the amount of food in the bowl to go further. The pet, whether dog or cat, will eat slower, become better satisfied with their meal and reduce the likelihood of regurgitation or bloat from gulped down food. The slow feed cat bowl is made available in three distinct colors namely; blue, purple and ivory. The feeder bowl is built to be durable and manufactured with the eco friendly materials of bamboo fiber and rice husk. These materials also make the cat bowl biodegradable. The slow feed bowl is made exclusively available on Amazon at an affordable price. Customers who purchase soon can access a discount of some 43% from the list price for the product. Founded by 2 vets with 1 mission: Create happy, healthy pets. Beautiful, practical, meaningful stuff to help enrich your pets life! We make what we love. We love what we do.